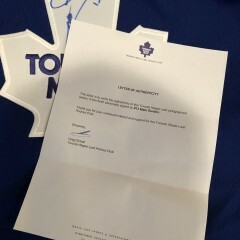 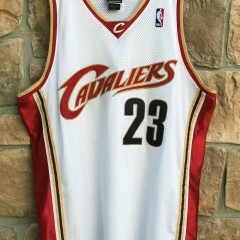 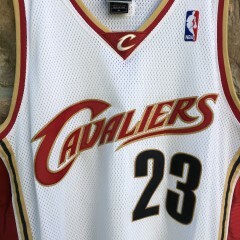 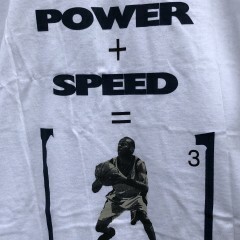 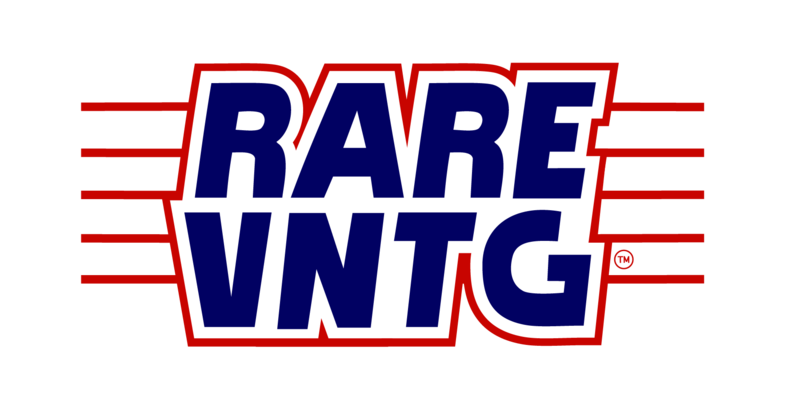 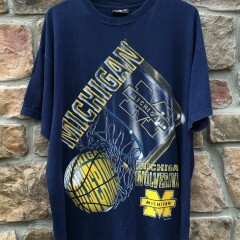 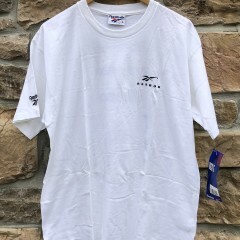 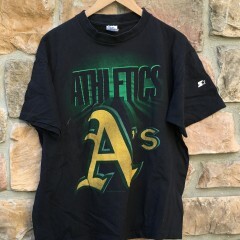 Categories: Jerseys, NBA Jerseys, Rare Vntg, The Vault. 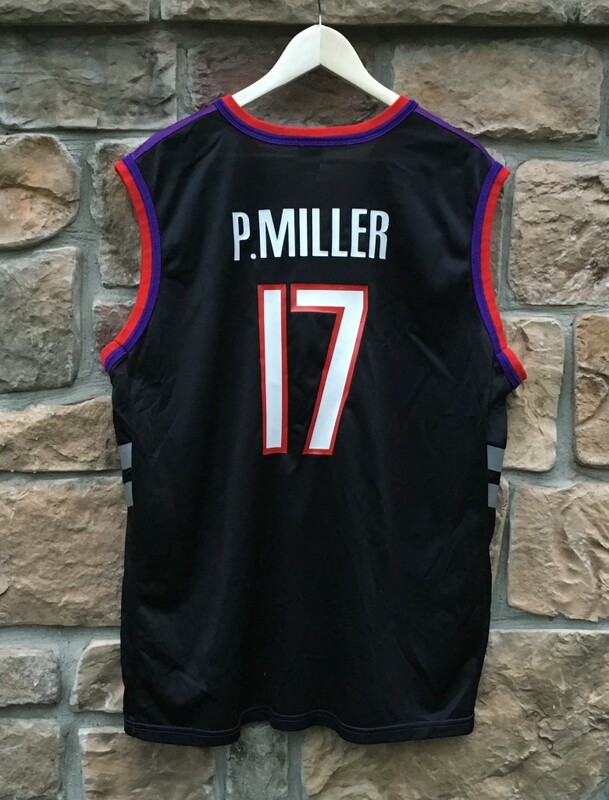 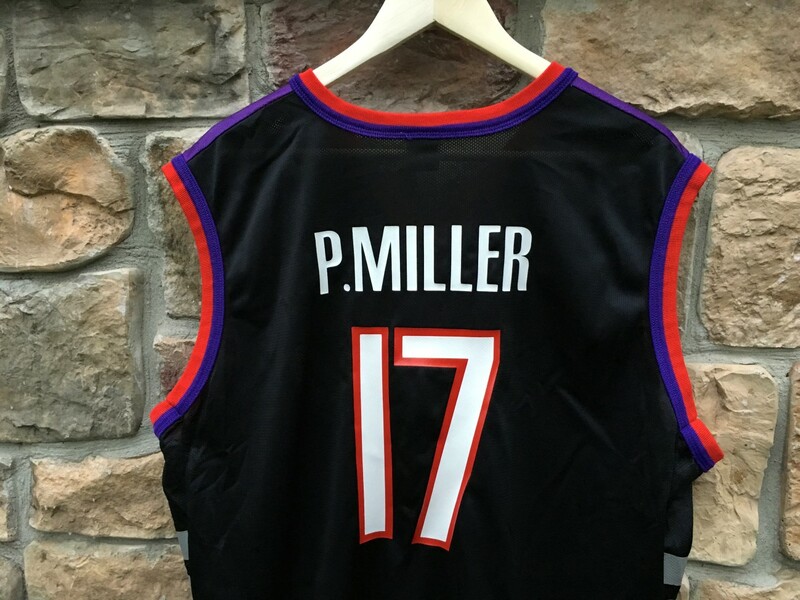 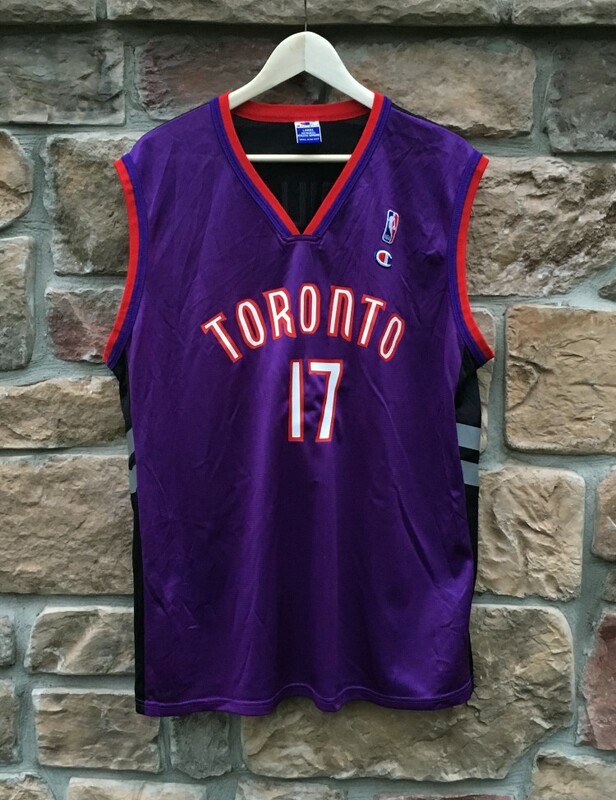 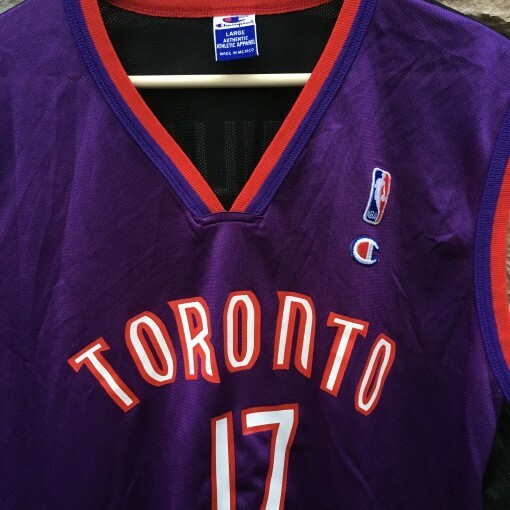 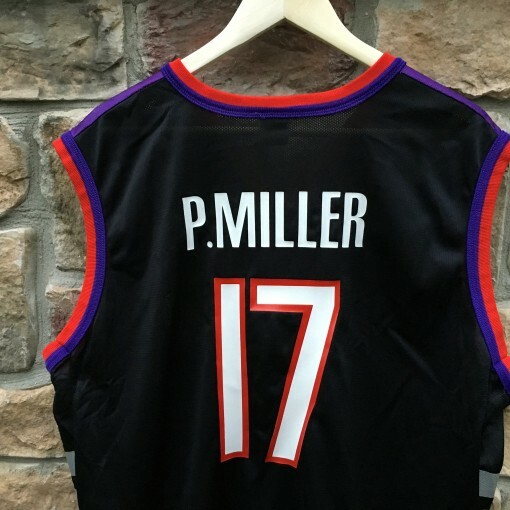 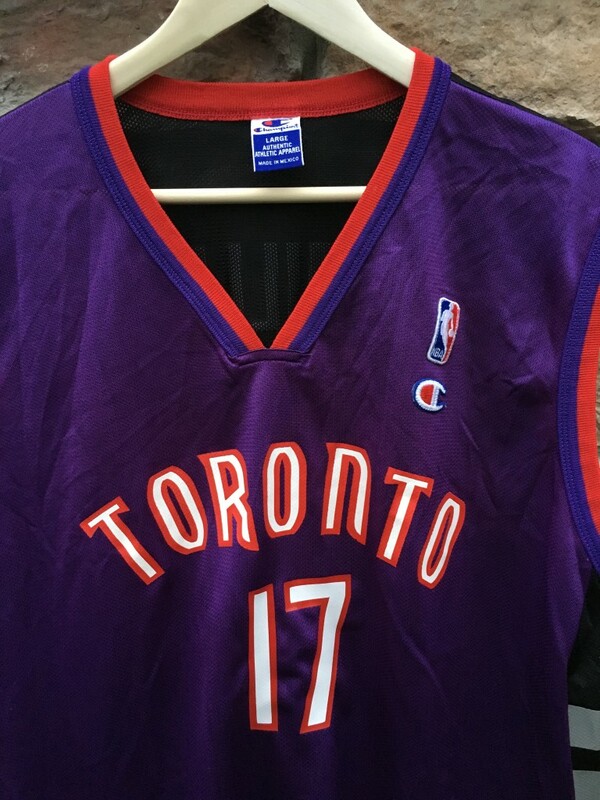 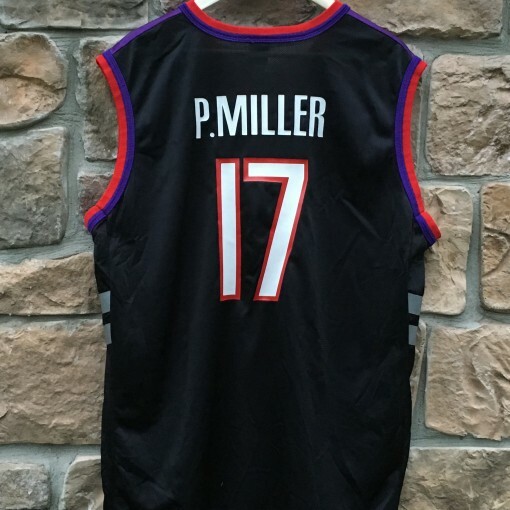 Tags: 1999, 44, Champion, Jersey, large, Master P, NBA, Percy Miller, size, throwback, Toronto Raptors, Vintage. 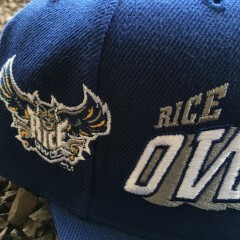 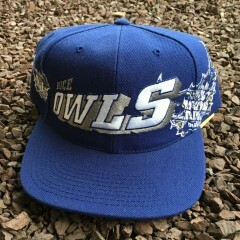 A one of a kind collectable and must have for fans of No Limit Rapper Master P! 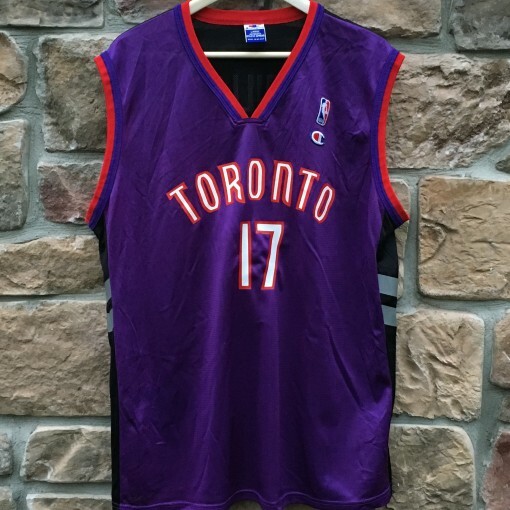 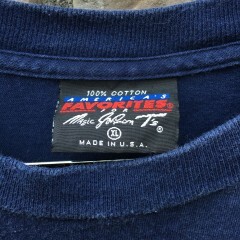 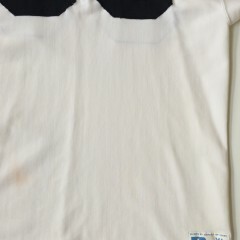 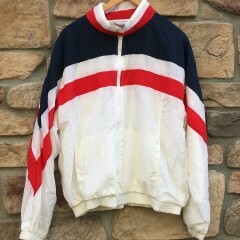 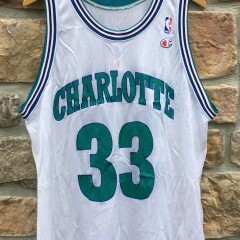 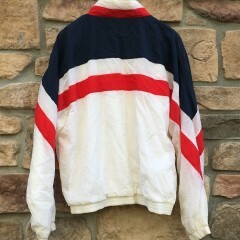 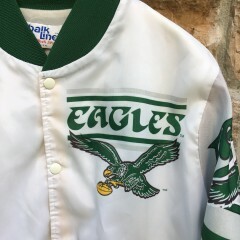 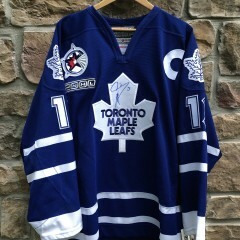 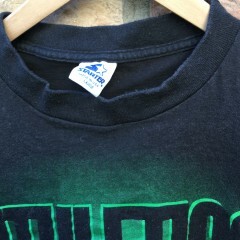 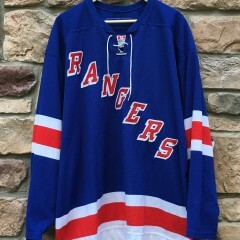 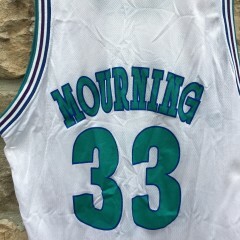 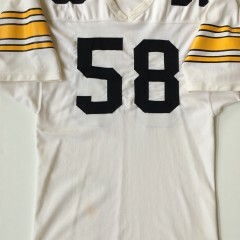 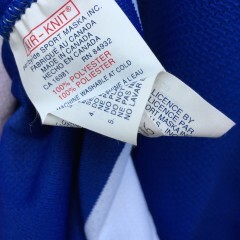 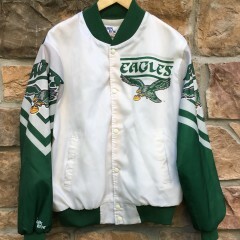 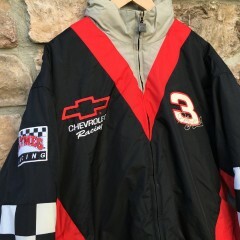 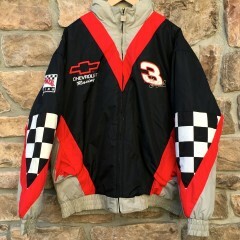 This jersey was never sold at retail; exclusive to Rare Vntg!